It’s indisputable that the kitchen is the most used room in every house. That said, you can’t afford to make mistakes when renovating the heart of your house. Making mistakes when revamping your kitchen may not only cost you more money but can also translate to living with the problem and regrets for the rest of your life. It is for this purpose that I have outlined six things you should never do during a kitchen renovation. You may be required to purchase new kitchen appliances when remodeling your kitchen. However, this comes with a large bite on your budget and you may be tempted to buy cheap or low-quality, second-hand appliances. Don’t fall for the trap. Buying cheap equipment mainly means foregoing quality and this translates to a short lifespan. Besides, cheap appliances are common energy consumers and hence will severely affect your electricity bill. A huge number of contractors admit that several owners underestimate their budget for the renovation of their kitchen. This comes along with frustrations and stress when the homeowners are required to make tough decisions to meet the budget. If you are planning for a kitchen renovation, always add about 30% of your total budget to avoid frustrations when the project demands more cash. Renovating your kitchen may require you to give up windows in order to create space for more cabinets. However, don’t neglect the fact that sunlight and fresh air are important qualities for an appealing kitchen. Blocking fresh air and sunlight not only dulls your kitchen but also makes it uncomfortable due to the accumulation of fumes. However, you can install a modern solar-powered skylight that will both brighten and ventilate your kitchen. I can’t stress enough the importance of sourcing quality services when rehabilitating your kitchen. While hiring a cheap contractor may work favorably for your budget, it may end up costing you immensely in the future. Similarly, you get work that is equivalent to your payment. Therefore, always consider getting several bids from experienced contractors, go through them in detail and choose the one that is fit for you; not necessarily cheap. Additionally, avoid contractors who claim to cut cost by skipping some services like an inspection. Starting a kitchen renovation without knowing what you are looking for is a bad move. Contractors work with the plan that homeowners give them. Therefore, before hiring a contractor, ensure that you have a clear plan of your remodeled kitchen. Otherwise, you may end up regretting the final results of the renovation and may be forced to stay with the regrets or spend a lot of money to make the necessary changes. Never carry out a kitchen remodeling when indecisive since some works like installation of pipes in the walls may be difficult to change in the future. However, you will realize that kitchen stuff accumulate with time and hence you will be required to add more cabinets to accommodate it. Never give up your cabinet storage unless you have many of them. 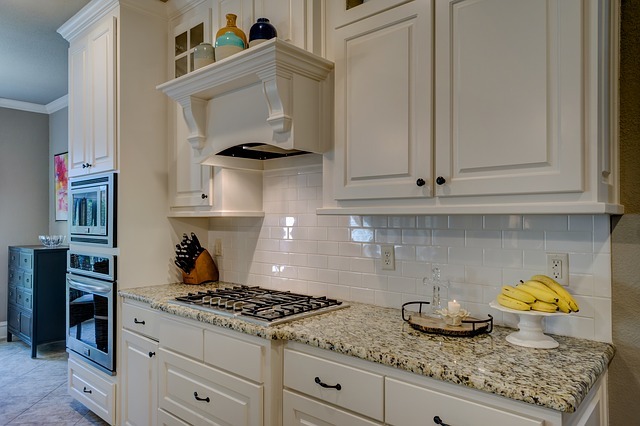 Having enough cabinets in your kitchen not only helps to clear things from your countertops but also improves the overall appeal of your kitchen. 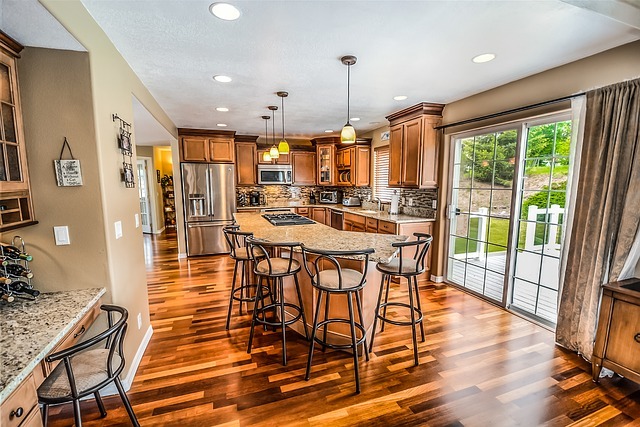 A kitchen makeover not only brings in a fresh look but also enhances the general price of your home when selling it. However, it’s important to take cautionary steps when reconstructing your kitchen to avoid pangs of conscience and huge costs in the future. 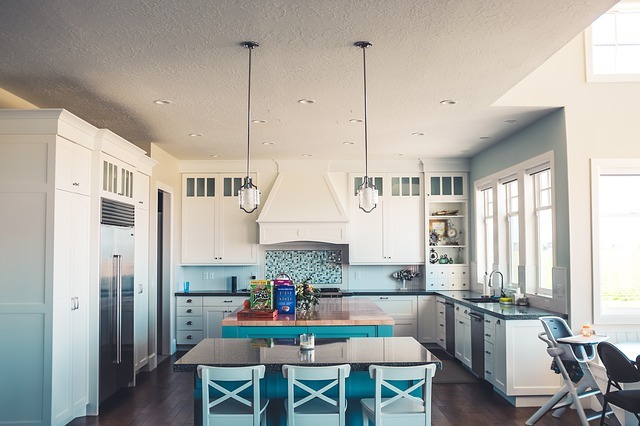 Neglecting storage space, buying cheap appliances, and not having a clear plan are some of the mistakes to avoid when renovating your kitchen.